The Artesia Arts Council’s annual Summer Movies series is slated to begin Thursday, June 2. Movies are shown at 8 p.m. each Thursday through Aug. 11 in Heritage Walkway, and attendees need only bring a chair and a drink. Popcorn and admission are free. The series is departing from its traditional classic film format this year and will be predominantly screening popular movies from the 1980s. 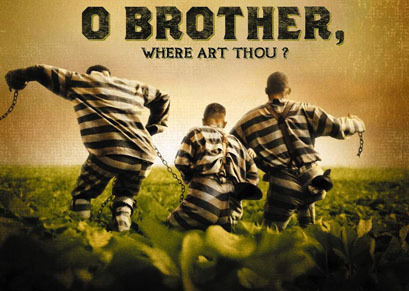 The event will begin, however, with “O Brother, Where Art Thou?” June 2 and “The Wizard of Oz” June 9. “The Princess Bride” will be the featured film June 16, followed by “Hocus Pocus” June 23; “The Goonies” June 30; “Ferris Bueller’s Day Off” July 7; “Flight of the Navigator” July 14; “The NeverEnding Story” July 21; “Indiana Jones and the Temple of Doom” July 28; “Willy Wonka & the Chocolate Factory” Aug. 4; and “Jurassic Park” Aug. 11. 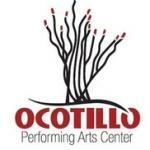 For more information, call the Ocotillo Performing Arts Center at 746-4212.